Jamie Whincup is making no excuses for his lack of speed at Barbagallo, but remains confident that runaway Supercars Championship leader Scott McLaughlin can be caught. The seven-time champion had a troubled four races across Phillip Island and Barbagallo in which he’s gone from title leader to fifth, 268 points shy of McLaughlin. 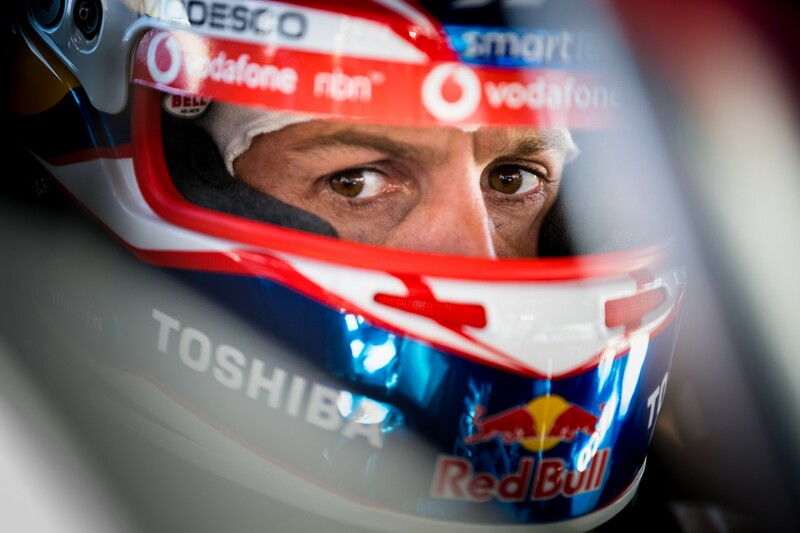 Whincup had a rollercoaster weekend in Western Australia, including qualifying 14th on Saturday – his lowest grid position in almost three years. He crossed the line sixth in that afternoon’s race, but was demoted to 11th in the result thanks to a five-second time penalty for contact with Chaz Mostert. 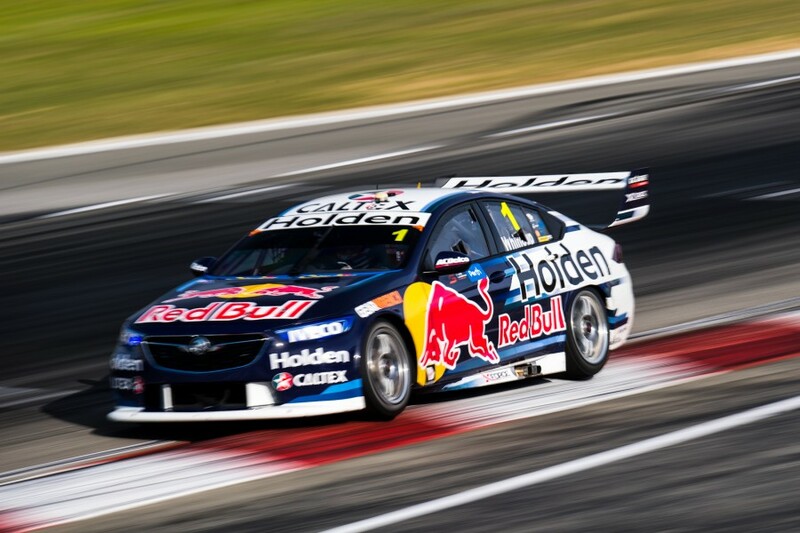 On Sunday he qualified second to Red Bull team-mate Shane van Gisbergen and won the start, but could do no better than sixth at the end of the 200km. “We just lacked pace, that’s everything,” Whincup told Supercars.com. “I got the holeshot, the car was good, we stopped very, very early [due to the lap four Safety Car] and just didn’t have the pace to hold onto it. “There’s no excuse, there were plenty of cars on the same tyre and we just went backwards. Whincup was among four drivers – also including Rick Kelly, James Courtney and Scott Pye – whose two-stop strategy on Saturday left them with less green tyres to use on Sunday. The quartet were therefore hurt by the early Safety Car, which triggered an early first round of pitstops and split the field into three and four-stop strategies. Van Gisbergen, who had surprised the team by pitting with Whincup under the yellow, was among those to run a four-stop strategy, recovering from the double-stack to finish fifth. Triple Eight's third car, driven by Craig Lowndes, used a three-stop strategy to vault from 25th on the grid to the final spot on the podium. Red Bull Holden Racing Team manager Mark Dutton said the combination of tyre condition and traffic mid-race cost Whincup dearly. The #1 Holden spent a significant period tucked up behind Kelly’s Nissan, clearly faster but unable to get by. “We burned a lot of time in that middle stint stuck behind some traffic on slightly older tyres that we needed to clear quickly,” Dutton explained. “When you’re running these strategies with different stop times, different tyre life, on a high-deg circuit, if the car can’t get past the cars you need to, strategy goes out the window. The Barbagallo result followed a similarly uninspiring showing from Whincup’s Holden in the Sunday race at Phillip Island, finishing ninth from fifth on the grid. 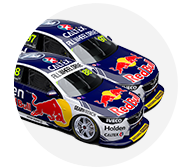 Although the team appears to be struggling to consistently find the “sweet spot” with the still new ZB, Whincup was quick to bat away that explanation. “I’m not big on excuses, I’m not making excuses up. A lot of the car is the same as last year,” he said. 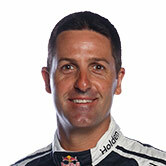 As for whether the runaway McLaughlin can be caught, Whincup is equally forthright.